The early years in a church’s life are the most crucial. Not only is the church at its most vulnerable, but those that are new believers are also most vulnerable. The Pointe Church is one of these churches. 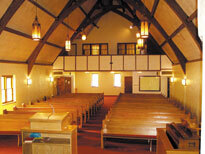 The church was planted in 2002 and had to move between several rented locations to hold worship services. Some weekends they were unsure where they were going to meet. 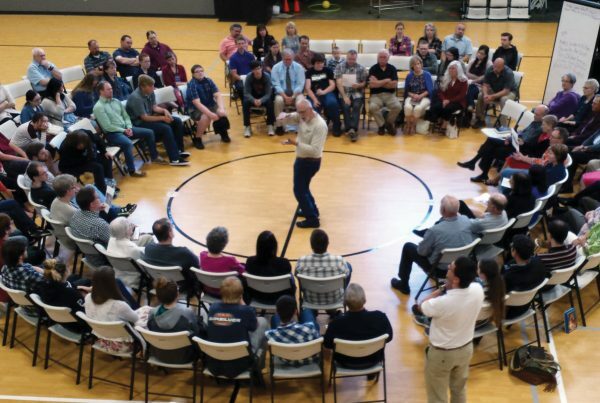 Pastor Alan Wright and the leaders of The Pointe Church in Fort Dodge, Iowa understood the need for a permanent church home. 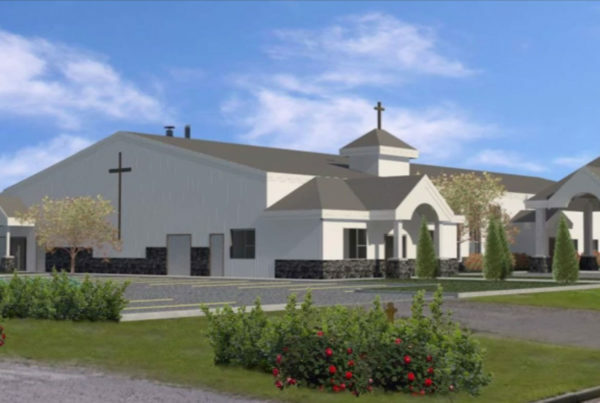 Before the congregation could find a place to call their own, they needed to raise money through a capital funds campaign. This is where they found mature sacrifices from such young believers. Pastor Alan recalls one believer who donated all her profits from an Avon campaign. A second won $10 from a lottery ticket and donated it to the church, knowing that every little bit helps. Also, there was an unemployed man who donated $1,000, which was the exact amount needed to meet the minimum down payment. 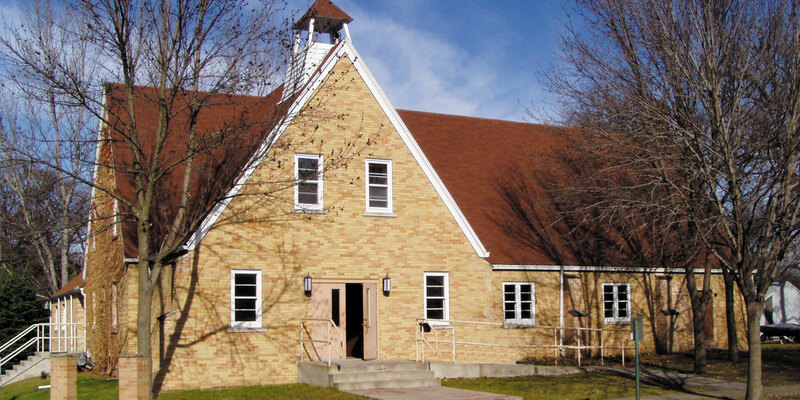 Once the church met its goal from the capital funds campaign, Church Investors Fund was able to provide the remaining financing needed. The Pointe now has a permanent home and is in the process of starting several new ministries. 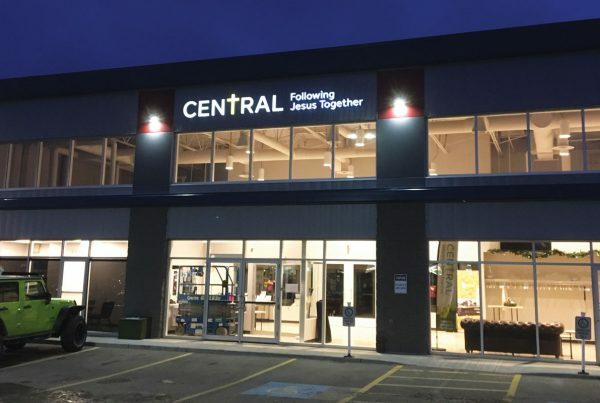 Some of these ministries include a used clothing distribution center and youth groups for Jr. and Sr. High, and they hope to soon start a food pantry to help the poor and needy. 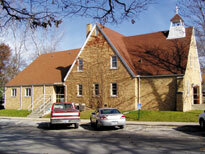 Their goal is to become a church with real influence, making a difference in Fort Dodge.